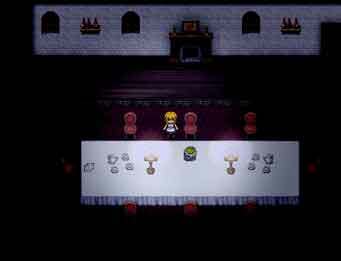 Though it’s described to be an adventure game with just a ‘teaspoon’ of horror, the whole game carries a sense of unease from the themes each of the children’s stories carry. Each child’s past is actually based off a different fairy tale, and is beautifully illustrated with adorable pixel sprites, lovely, sketchy ‘cutscenes’, and captivating music. 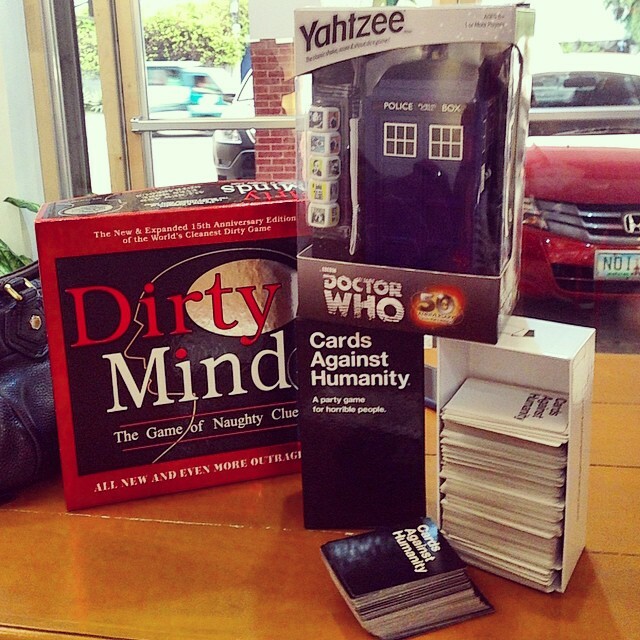 If you love puzzles and riddles, this is just the game for you. If I was basing how good the horror games are on this list purely on how scary they are, this game would be number 1. 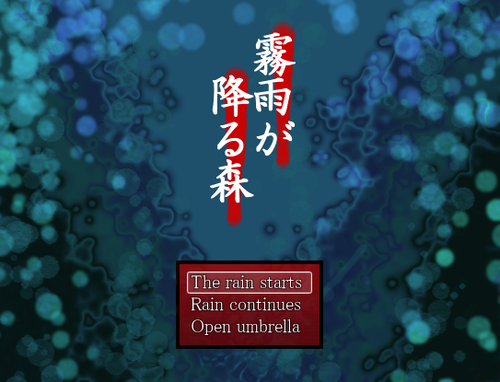 I found Akemi Tan the most recently while looking for new horror games to play, and was intrigued when the blog I found it in casually shared how this game left one of the mods’ nerves in tatters. 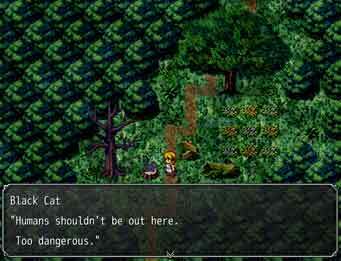 An RPGMaker game that scared the wits out of bonafide players? 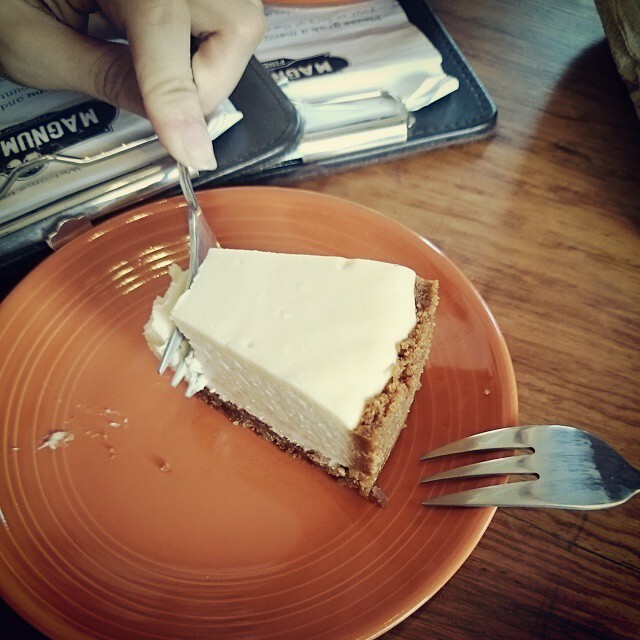 I had to try it out. I wasn’t disappointed. 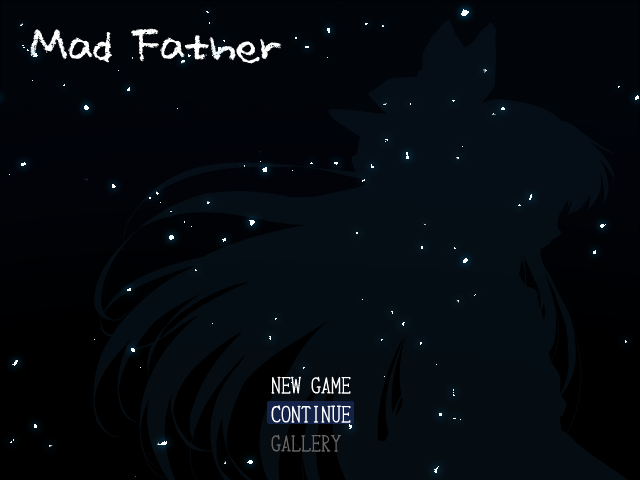 In fact, if I had to be honest–I didn’t even finish this game yet, mostly because I can only play this game at night after work and I don’t want to play it alone. The story starts off simple enough: set in rural Japan, a young girl named Shimoda makes an offering of fruit to the Ou (translated as King) on behalf of her family. Because Shimoda is unsupervised, hungry, modern, and therefore not in any real position to fear punishment from breaking the strict rules of tradition–she takes one of the fruits. She finds out how screwed things are–and frankly, she is–when she wakes up alone in her house later that night. Just the title screen image and that unsettling ringing ‘music’ should be enough to give you a taste of what to expect. The drawn art in-game may not be the best out there, but don’t come for the art. 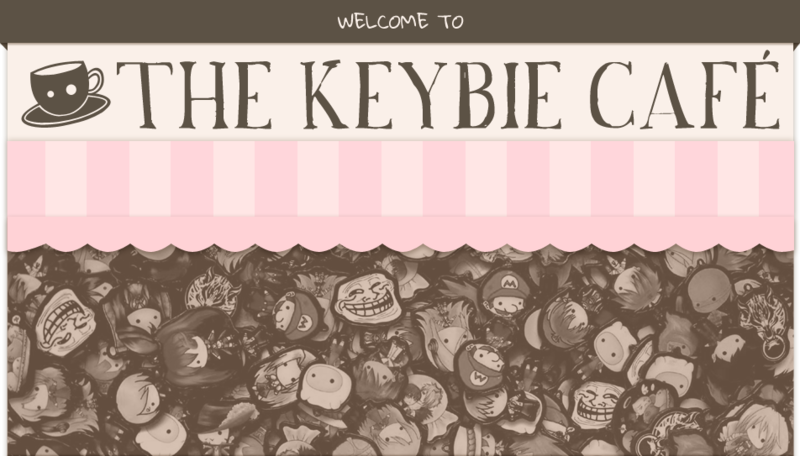 Come for the heart-attack inducing scares. Mad Father tells a tale of a young girl named Aya Drevis who makes it her mission to find her father, a dedicated scientist who was ‘unfortunately’ held prisoner by an unknown spirit. As Aya, you wake up to find that your spacious house is filled with undead victims of your father’s extensive ‘work’, and now you have to make your way through levels of tormented souls and creepy dolls to save your father from an angry spirit–who may not be as evil as you think. 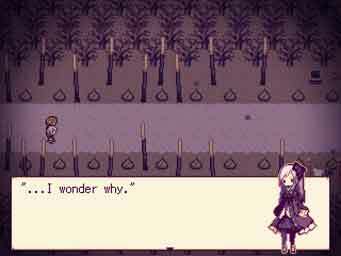 The dialogue consists of detailed art instead of pixel sprites, and voice acting to that lets you hear Aya either ponder in thought, gasp in terror, or scream while dying a horrible death. There are chase scenes to tickle your sense of panic, too! 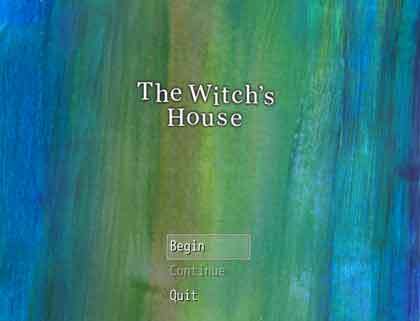 Viola is lost in the forest, and to find a means to get through a solid wall of roses blocking the only way out, she enters the house of a witch. A normal-looking house with rich carpets, bright torches, flowers in vases, furniture that moves mysteriously on its own, and blood on walls and stone floors. Think that escalated quickly? That’s what The Witch’s House is all about–just when you think you’re okay, you’re suddenly face to face with a huge, murderous teddy bear hell-bent on killing you. No, I’m not exaggerating. That’s also just one of the many, many, many ways this house can kill you. The ambiance in this game is so well-put together that I wasn’t able to continue after 3 minutes of playing alone in the dark. In terms of story, well. Let’s just say that in terms of horror, this game has it in spades. Fummy, who created this game, also has a beautifully illustrated light novel that serves as a prequel to the game. 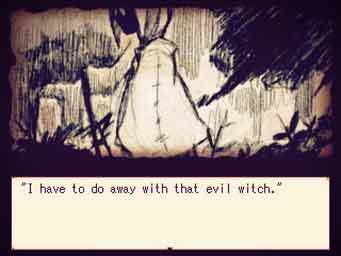 It offers a detailed backstory to the witch, and meaning to several items references in the game. 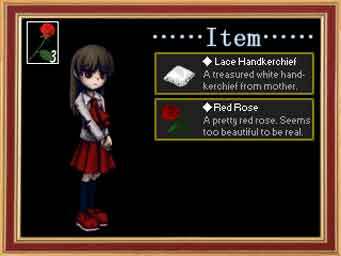 Any list of RPG Maker horror games that doesn’t include Ib doesn’t deserve to be called complete. True story. Ib is a masterpiece that can show anyone how quality isn’t all just in graphics. 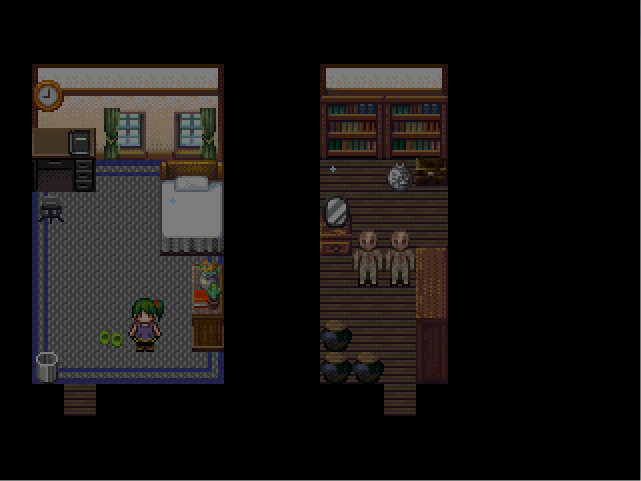 It’s also the very first RPG Maker game I’ve ever played, and it’s why I got into playing RPG Maker horror games to begin with. You play a little girl named Ib (pronounced ‘Eve’ ) who goes to an art gallery with her parents. While looking at the bizarre yet intriguing works of artist Weiss Guertena, she finds herself lost deep within a dark, eerie version of the gallery she’d just been exploring. 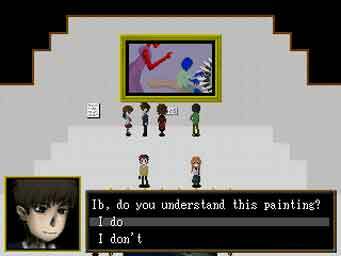 Unfortunately, you and Ib will discover that art can be very dangerous when it’s not trapped within its frame. 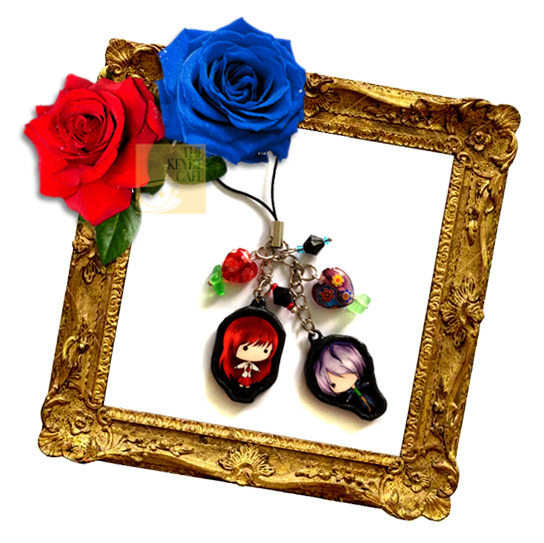 Ib holds a warm, fuzzy spot in my heart because of its haunting music, memorable story, and even more memorable characters. Guertena’s world is as beautiful as it is deadly and creepy, and after one playthrough (I played through all the endings and then some), I never saw an art gallery the same way again. 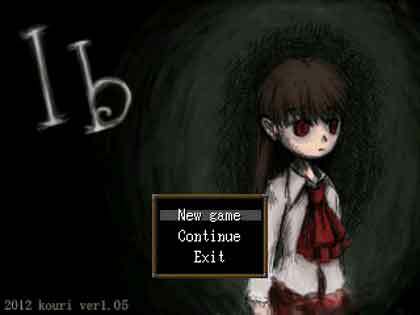 Many of you may have already played it, but kouri, Ib’s creator, has released a version with 3 new endings, and an extra dungeon. I can tell you it’s worth going back to Guertena’s gallery for! While I stand by the reasons why I love these particular titles, all these are just my personal picks for personal reasons. I’m pretty sure there are more games out there (that I may or may not have played yet) that are awesome in their own right. 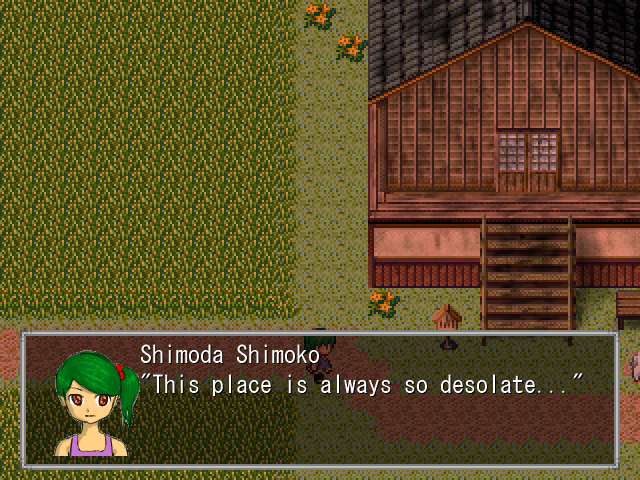 That’s why I want to know your favorite RPG Maker horror game! 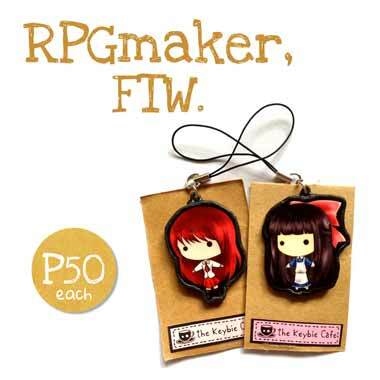 If you want to purchase the RPG Maker keybies displayed above, click the images to view them in our online store! 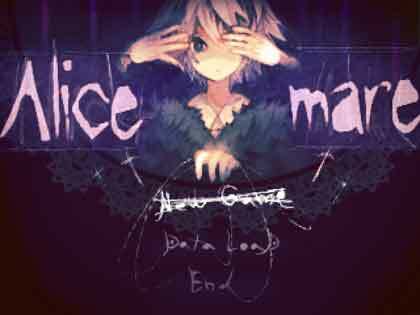 This entry was posted in Anti-Boredom, News and tagged free games, free horror games, giveaway, good horror games, RPG Maker games, RPG Maker Horror games, RPG Maker horror games list, vgperson by Micah Valero. Bookmark the permalink.